Trooper LeRoy Spickerman had been with the Oregon State Police just over 6 months when he was fatally injured when his patrol car was struck by another automobile just East of The Dalles, Oregon on Saturday evening January 17, 1948. He was alone in his patrol car and was west-bound on the Oregon Trail Highway when an east-bound Packard with six occupants suddenly swerved in front of Trooper Spickerman's patrol car and the two automobiles collided head-on. All of the occupants of the Packard were also injured but the one with the least injuries, who was seated in the rear seat, said that they were heading to Pendleton and traveling about 40-50 miles per hour when something, possibly a flat tire or broken tie-rod, caused the car to suddenly veer into the oncoming traffic. Later investigations into the collision determined that the driver had crossed over the line as it was coming into a curve off of a straight stretch. The driver of the Packard was later arrested and charged with negligent homicide. Trooper Spickerman was born The Dalles in 1922 to Herbert and Anna M. Drechsel Spickerman. He had two brothers and five sisters who survived him along with his parents. 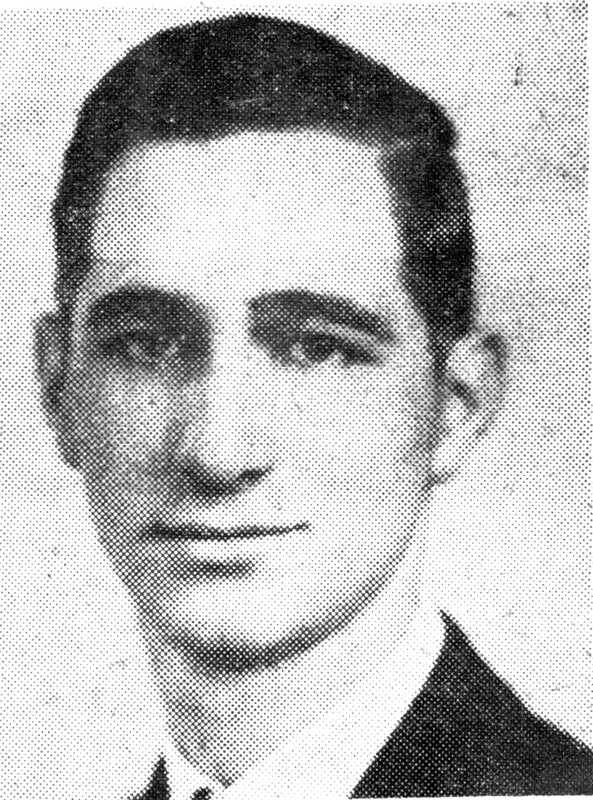 He was a 1941 graduate of The Dalles High School and had served in World War II in both the navy and marines. He was a 1st. Lieutenant marine aviator. Trooper Spickerman was married to Donna L. Teeler and they had three month old twin sons. His funeral was attended by many local and state police officers. The Dalles Optimist, Friday, January 28, 1948 reported, "Military honors with a rifle salute and taps by members of the American Legion post were given at the IOOF Cemetery." He is buried in The Dalles Military Cemetery.